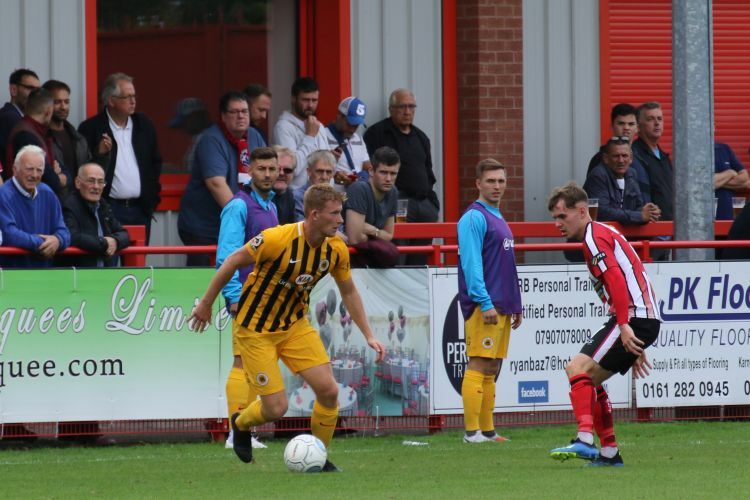 Latest news: Ryan Qualter out injured, so Toby Lees starts. 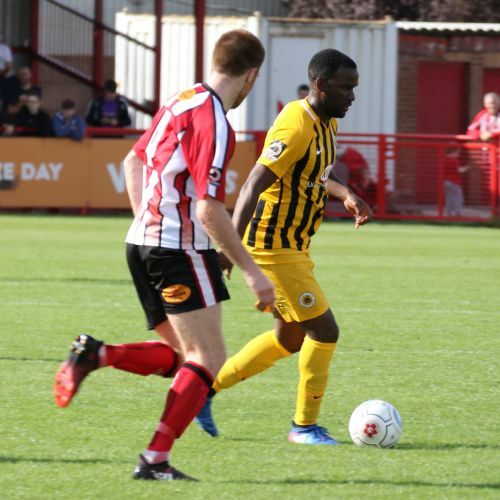 Boston bookings: Middleton 5 mins, Andi Thanoj 52 mins, Jonathan Wafula 65 mins. 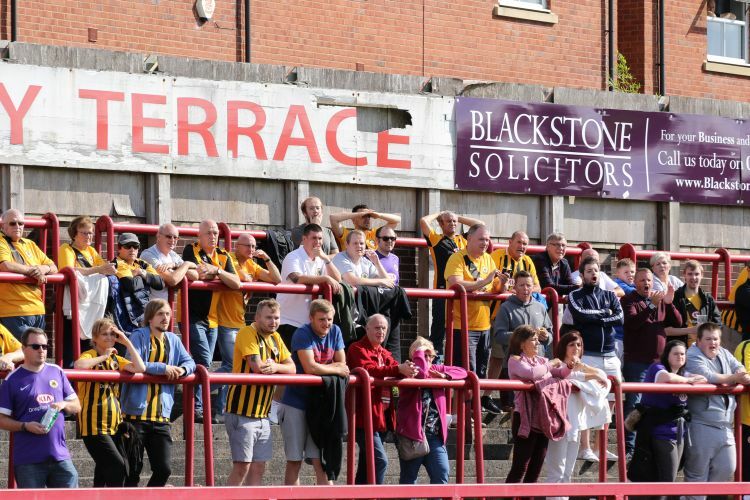 Attendance: 1067. 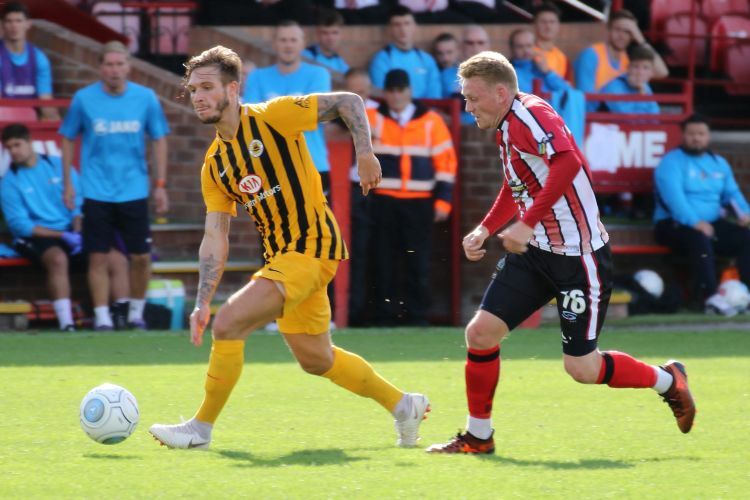 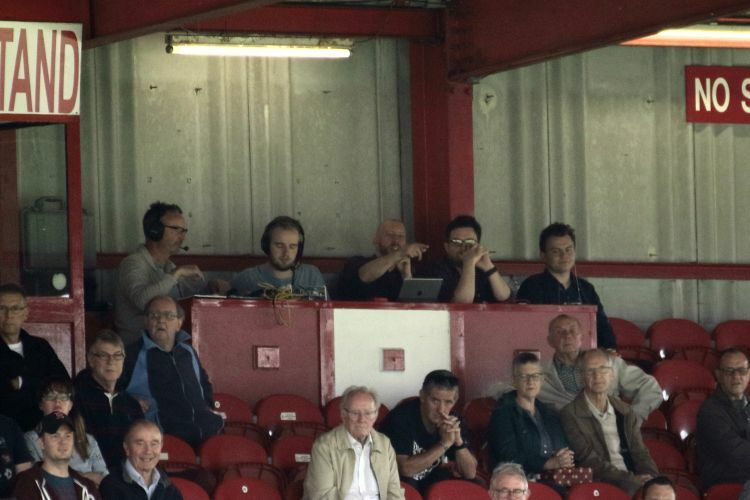 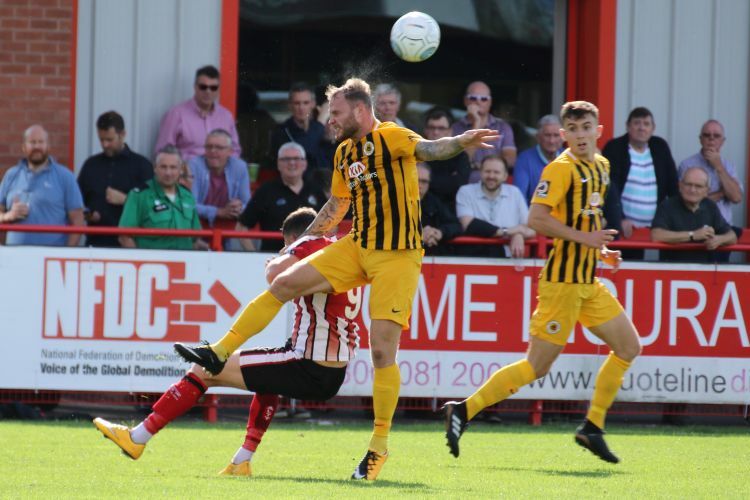 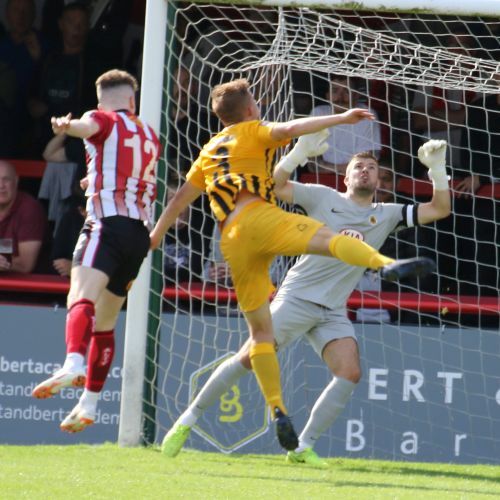 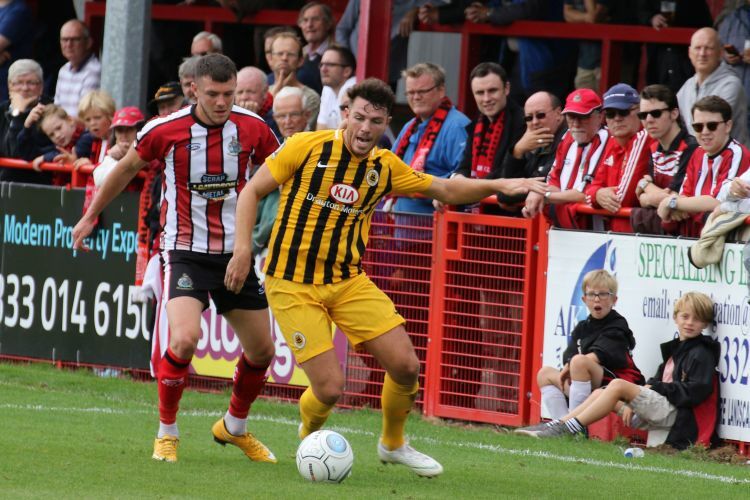 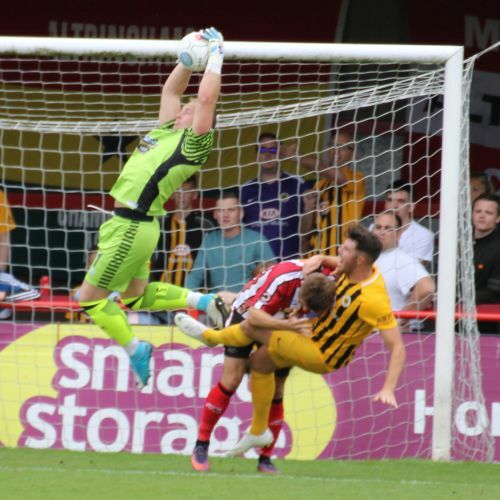 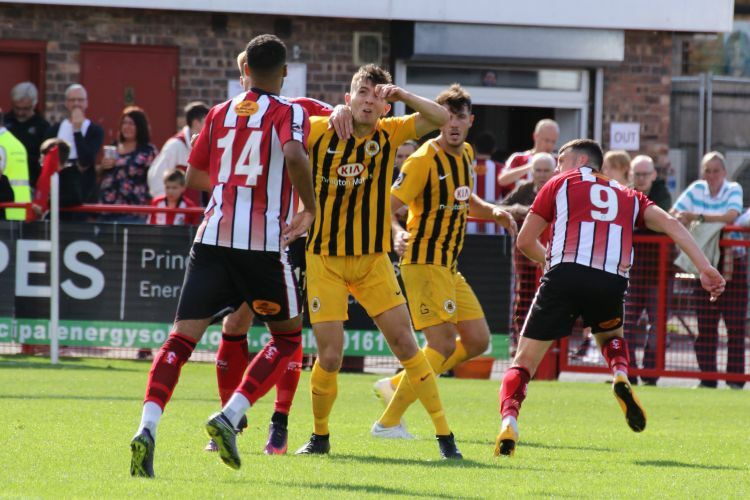 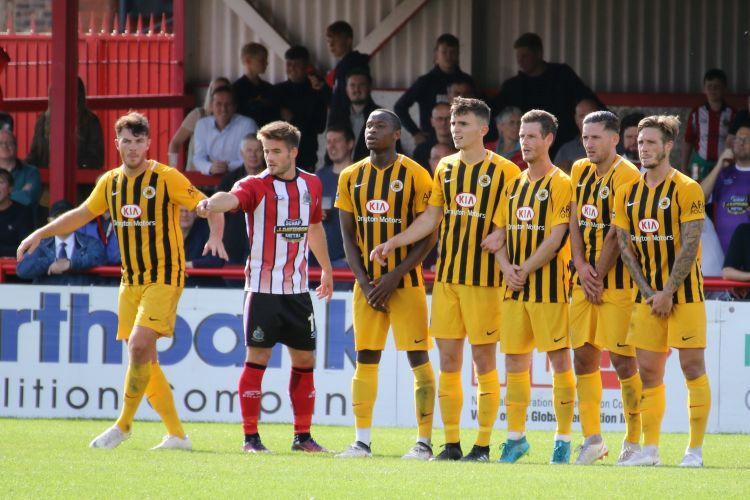 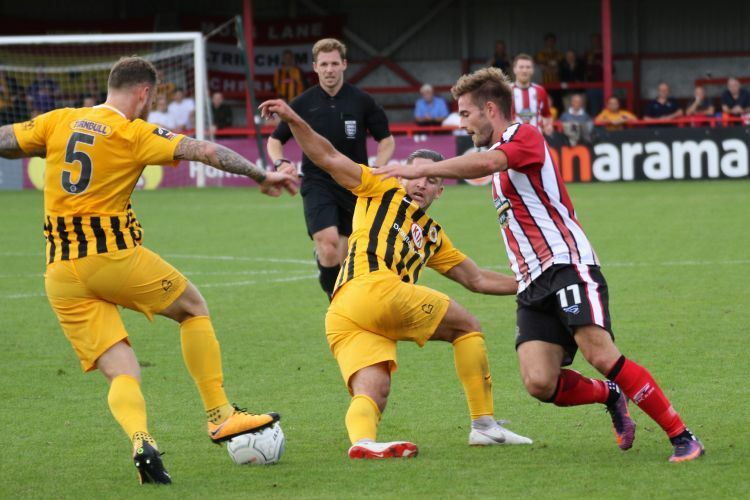 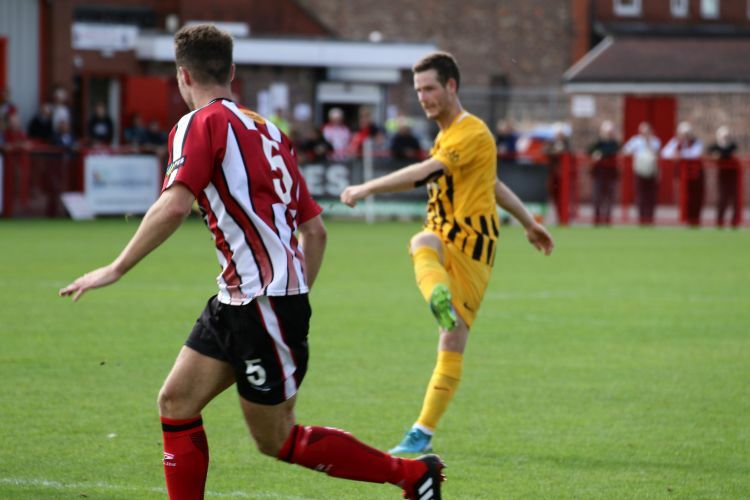 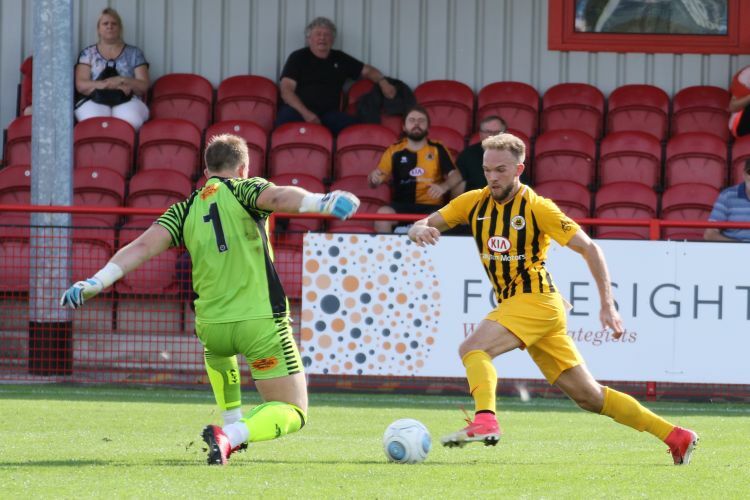 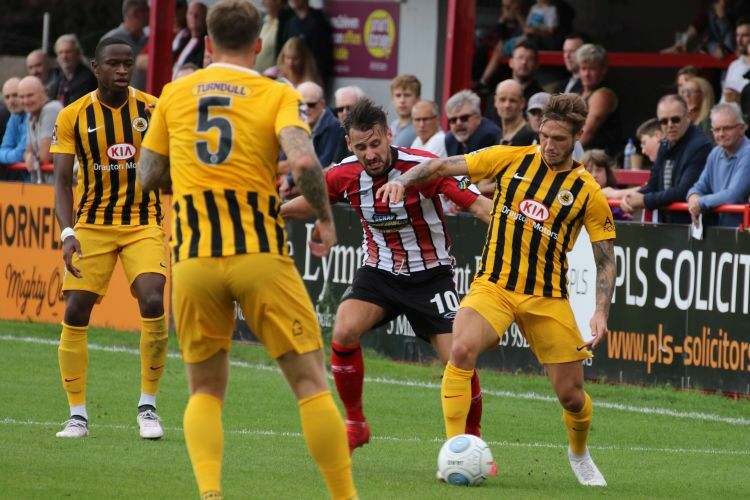 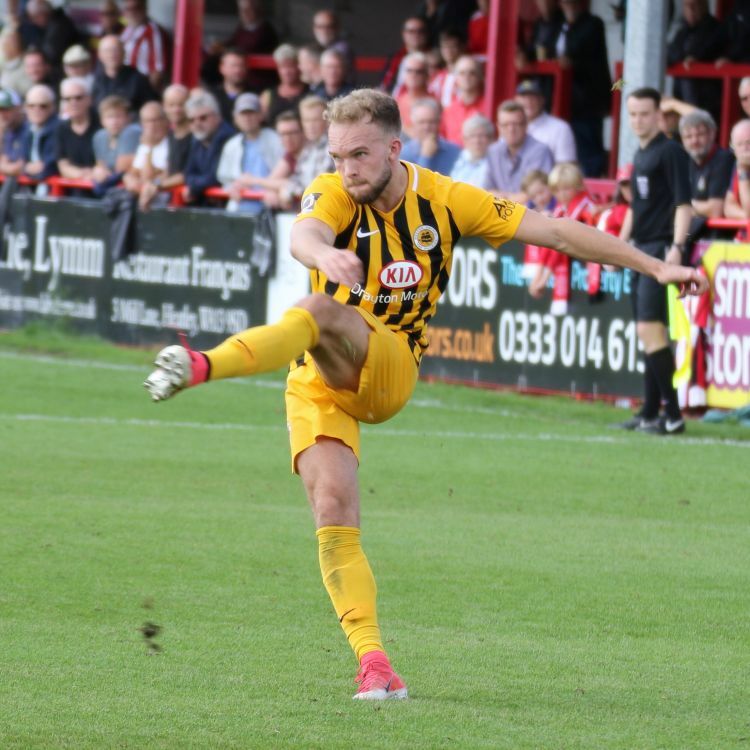 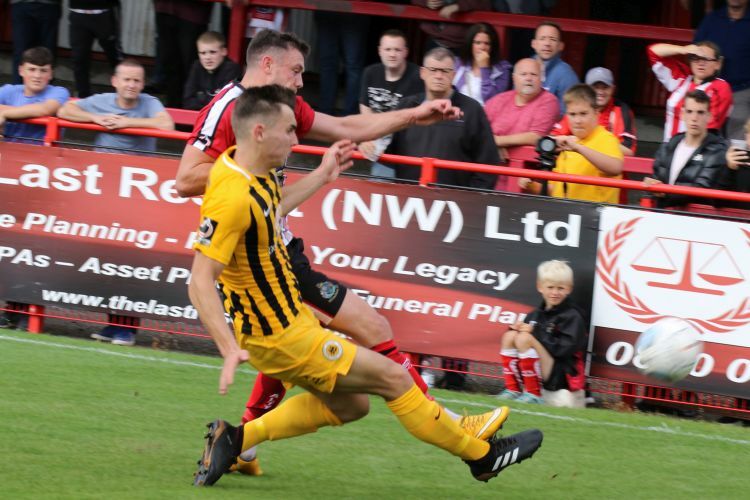 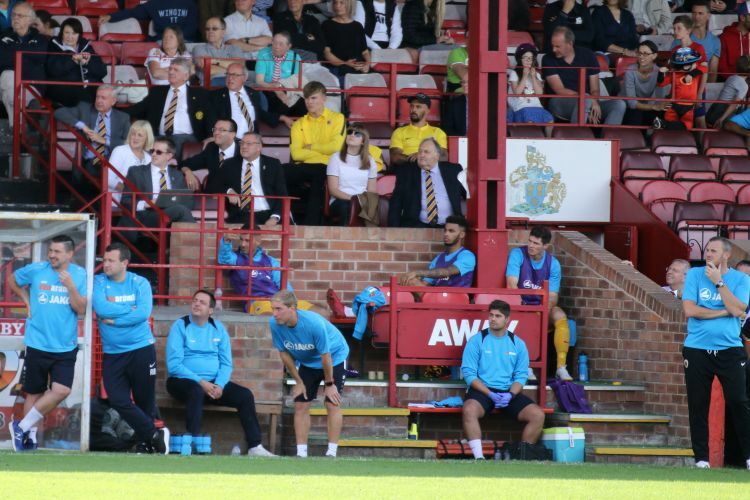 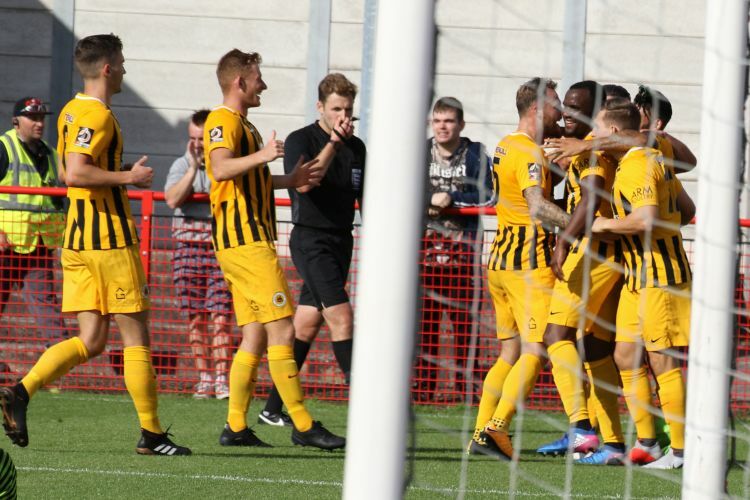 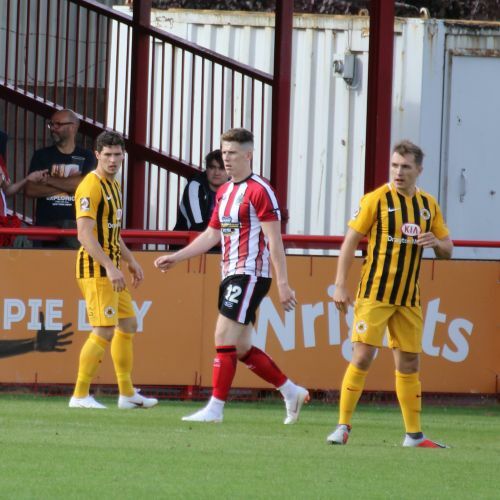 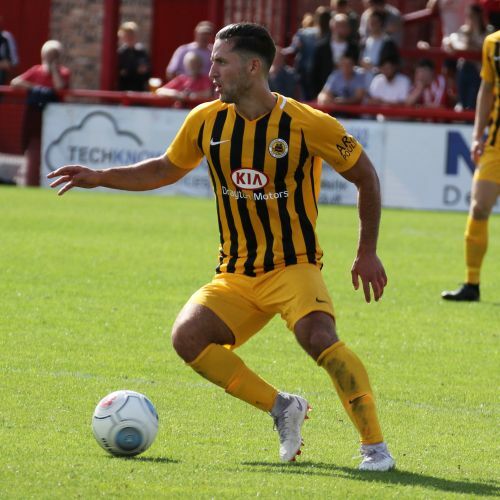 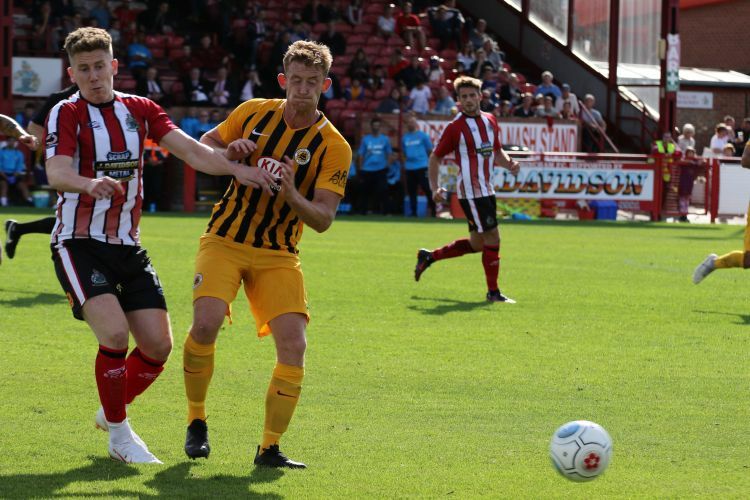 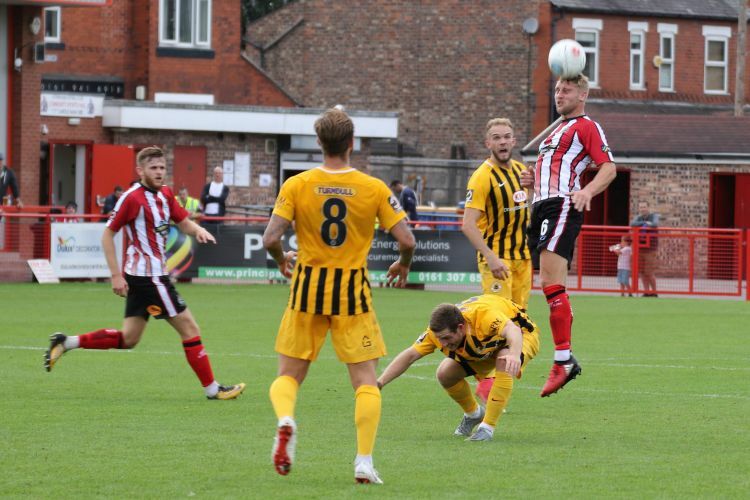 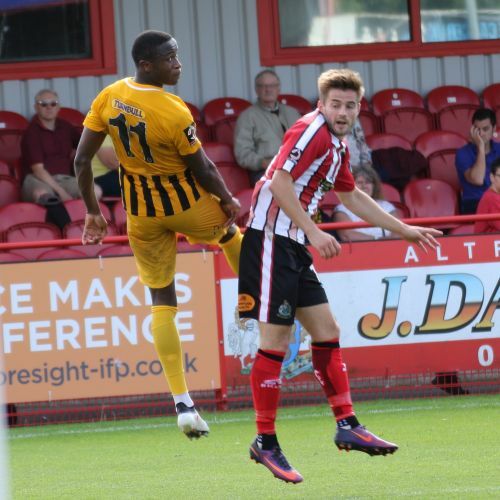 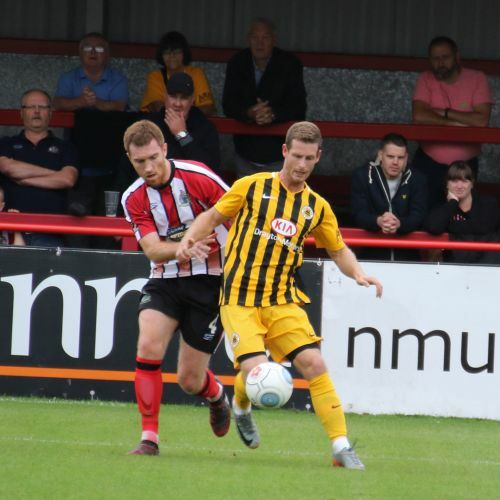 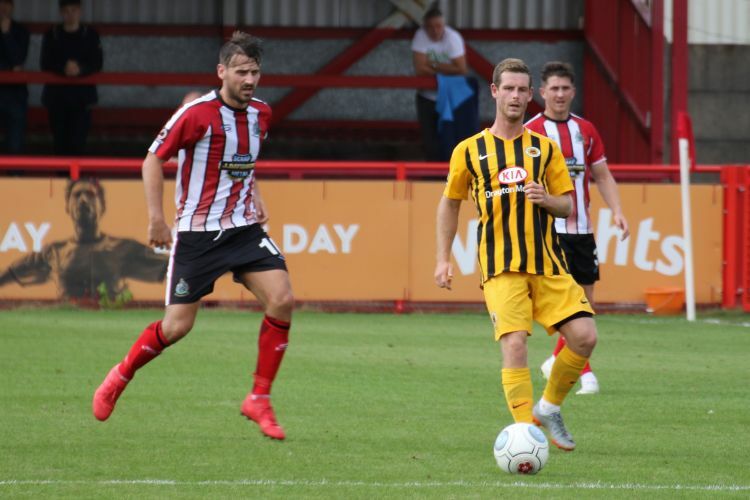 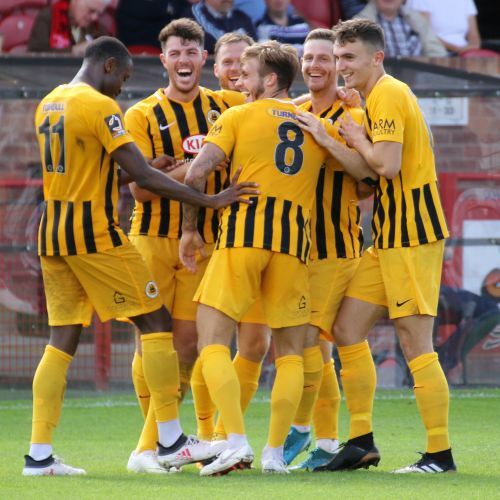 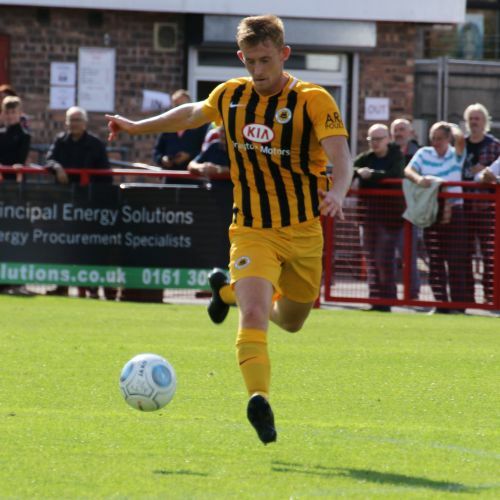 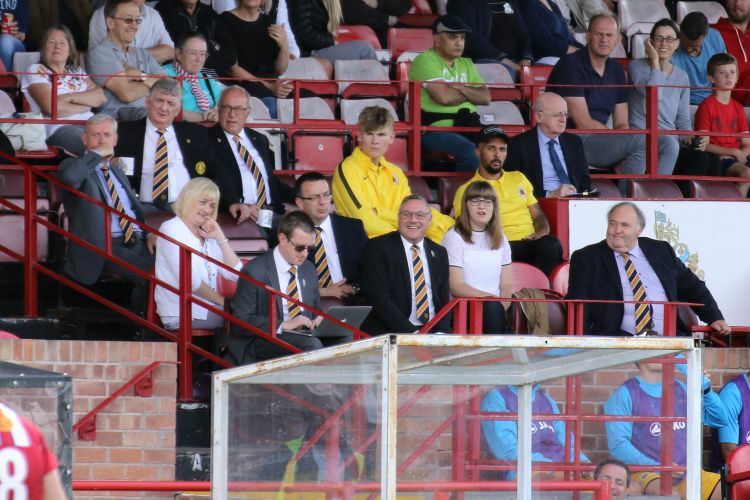 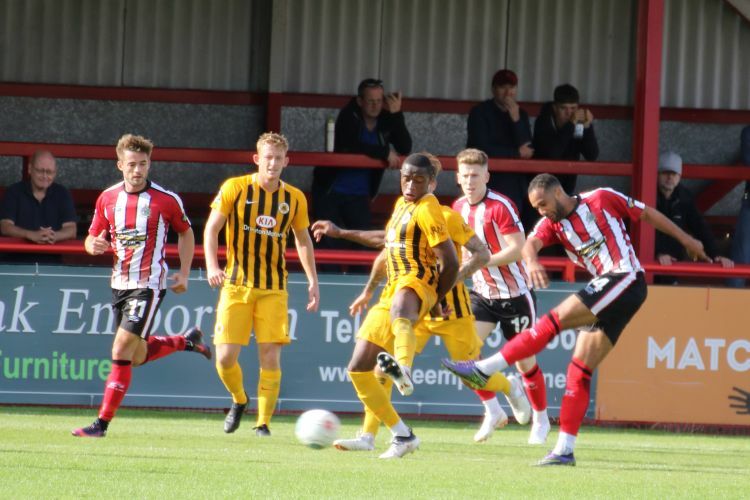 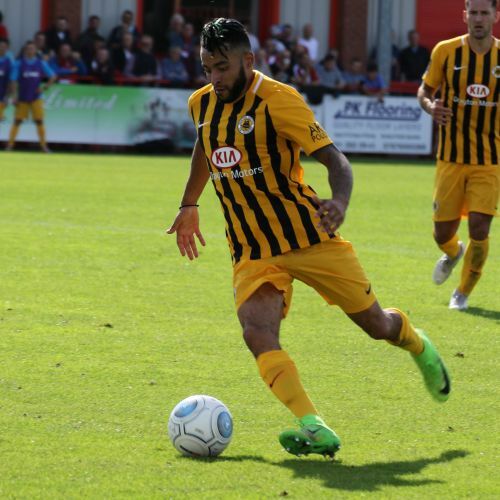 Boston United: George Willis, Ben Middleton, Ashley Jackson, Andi Thanoj, Spencer Harris, Toby Lees, Nathan Arnold (Jordan Gough 90), Brad Abbott, Adam Marriott (Craig Westcarr 73), Nicky Walker (Grant Roberts 89), Jonathan Wafula. 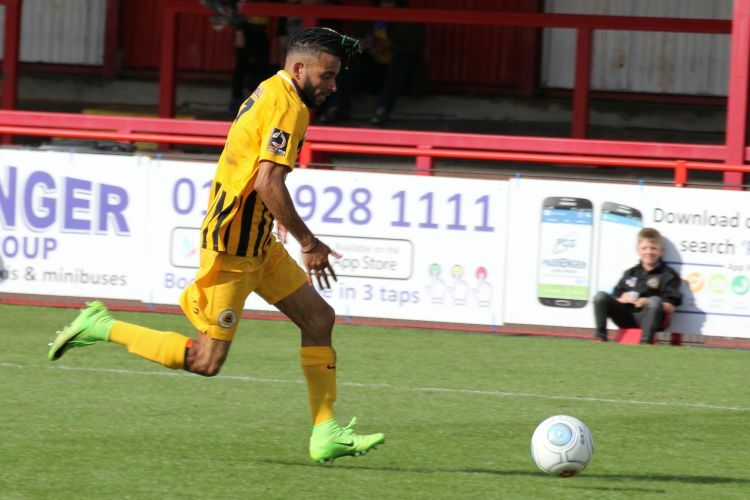 Subs not used: Andre Johnson, Jonny Margetts.